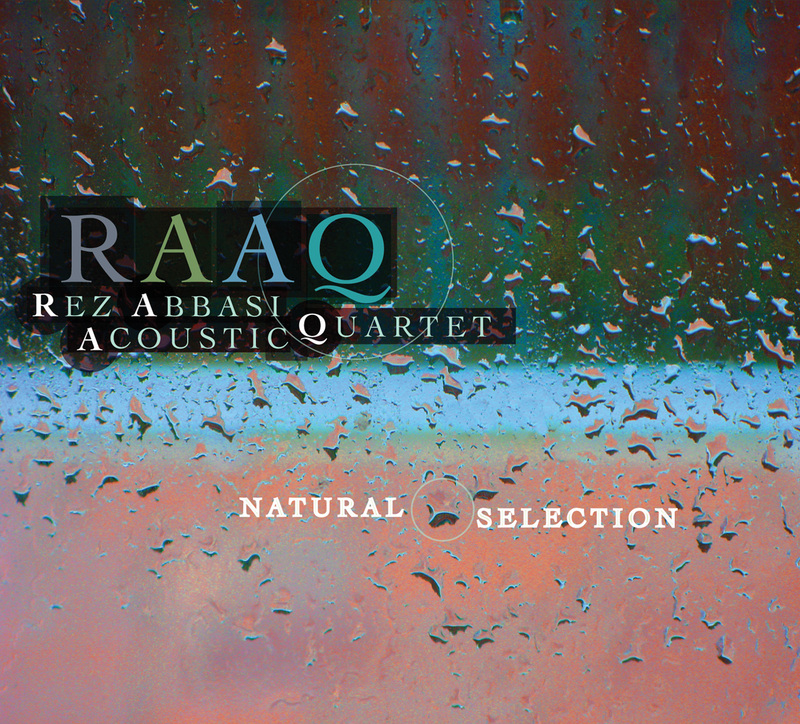 Born on the Indian sub-continent, removed at the age of four to the driving sounds of Southern California, schooled at the University of Southern California and the Manhattan School of Music in jazz and classical music, as well as a pilgrimage in India under the tutorial of master percussionist, Ustad Alla Rakha, Rez Abbasi is a vivid synthesis of all the above stated influences and genres. and India. 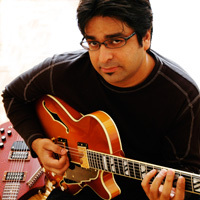 He has performed and recorded with many greats including, Grammy winner Ruth Brown, Peter Erskine, Kenny Werner, Barre Phillips, Tim Hagans, Marc Johnson, Billy Hart, Marvin 'Smitty' Smith, Gary Thomas, Rick Margitza, DD Jackson, Dave Douglas, Rudresh Mahanthappa, Tony Malaby, George Brooks, Pandit Ronu Majumdar, Pandit Kadri Gopalnath, Pandit Vishwa Mohan Bhatt, Greg Osby and a host of others. Among Rez's other creative projects is his long-standing association with bassist David Phillips, drummer Tony Moreno and alto saxophonist John O'Gallagher in the highly acclaimed, collective ensemble, "Freedance". 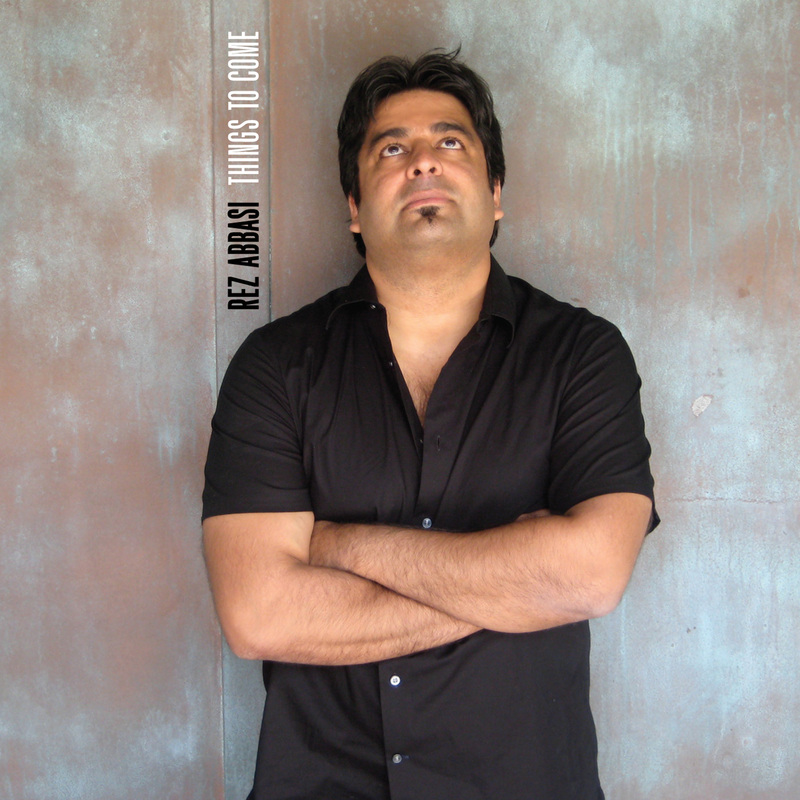 Rez is also musical director and producer for Indian/Canadian Juno winning vocalist Kiran Ahluwalia's ensemble. He also plays an integral role in Rudresh Mahanthappa’s Indo-Pak Trio and Dakshani Ensemble, Dave Pietro's Quintet plus Sunny Jain's Collective among others. stir in the music world partly due to his organic, original approach in blending two complex musical genres together, namely jazz and Indian music. 20th Century Guitar reviewed the CD as, "One of the best examples yet of how to merge Indian music with jazz...Snake Charmer really breaks new ground." In 2006, Rez achieved even greater heights with the follow up to Snake Charmer, Bazaar. Bazaar, on the prestigious Zoho Music Label, continues the groups journey through uncharted territory and achieves results unparalleled in todays jazz/world music scene. Rez makes wise use of his fellow player’s talents to create a larger sphere of sound. Besides Gary Versace on organ and Dan Weiss on drums and tabla, Kiran Ahluwalia returns as a central member of the group. In her own group, Ahluwalia focuses on the Indian genres of ghazal and Punjabi folk music. And in it Abbasi hews closely to Indian musical conventions. On Bazaar, however, he and she and the group stretch way out.